Maidstone based Mini D-Fuse are the SOAR British Street Dance Champions for 2018! 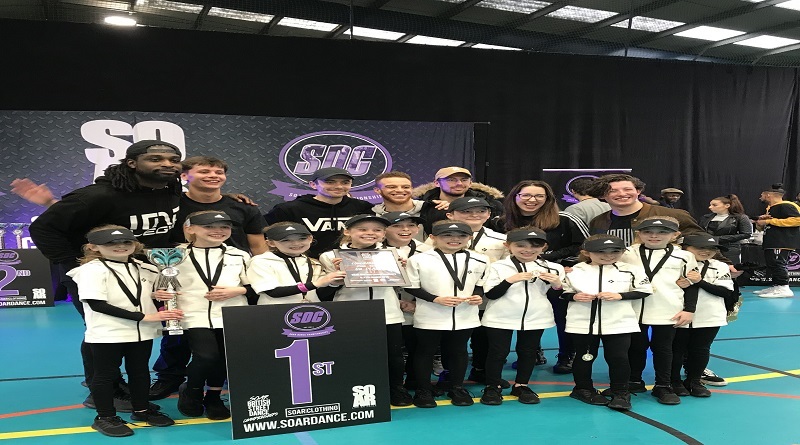 Mini D-Fuse, a Street Dance Team all under ten years of age, battled teams from all over the British Isles to win the title of SOAR British Street Dance Champions! Entering the competition as the under 8s newcomer winners for the South East, the team had to fight off fierce competition from five other teams in their category to win the title. The team won 1st place at the SOAR regional competition and secured their place at the championships which was held at the Trafford Soccer Dome in Manchester. One of their Sponsors, Digital Image Solutions’, Managing Director Jerome Lawford also commented on the win: “Completely blown away by this team. They have shown nothing but hard work, dedication and determination to get to this level. Not only have they made their teachers and their school proud but also us as their sponsors, well done!” With more competitions throughout 2018, perhaps the world is the next stop for this award-winning team. Dance Dynamics was formed in 2008 and has three branches across Maidstone, the school offers a variety of classes from Ballet and Musical Theatre to Street dance, Commercial Jazz and Cheerpom classes and fitness classes for those who just want to get fit dancing. 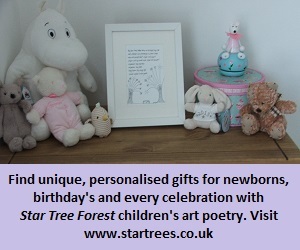 The school caters for all ages and have weekend and weekday classes available from as young as three years old. For more information about DIS Ltd and the services they offer go to thier website.